Kotrina creates tools and systems to help CSGF make data-driven decisions. She is passionate about using data and technology to measure impact and identify trends that can inform future work. 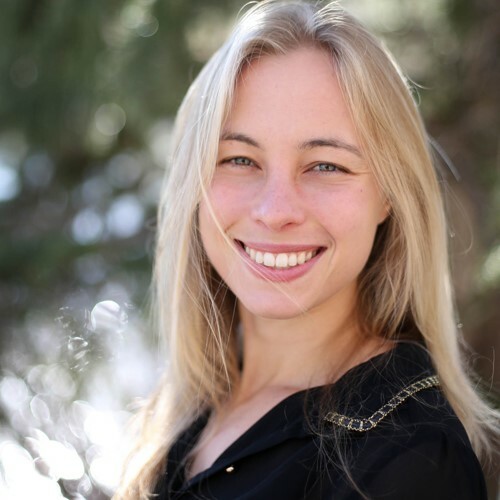 Since moving to Colorado in 2005, she has helped several nonprofit organizations improve their technology and data systems. Prior to joining CSGF, Kotrina was a member of the grant management and monitoring and evaluation teams at Global Greengrants Fund. She holds BAs in applied computing and international studies and an MA in international human rights with a concentration in qualitative and quantitative research methods from the University of Denver.